Home › Promotions › TOO COLD FOR YOU? CHECK OUT THIS WEEK’S DEAL! TOO COLD FOR YOU? CHECK OUT THIS WEEK’S DEAL! COLD WEATHER + A SALE = PERFECT EXCUSE TO BUY A NEW JACKET! 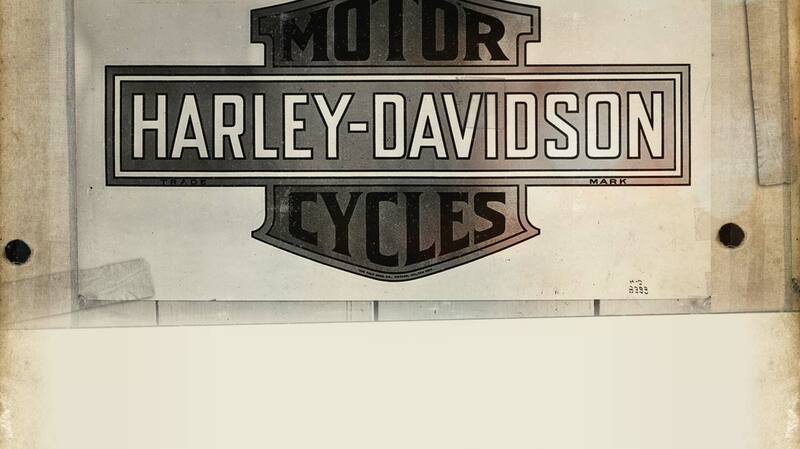 Did you know Harley-Davidson dedicated the month of March to women riders? 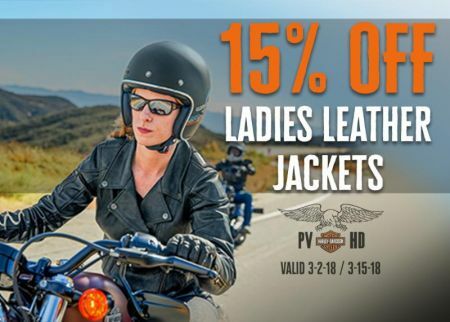 To celebrate, PVHD is offering 15% off on ALL women's leather jackets from March 2 to March 15th! 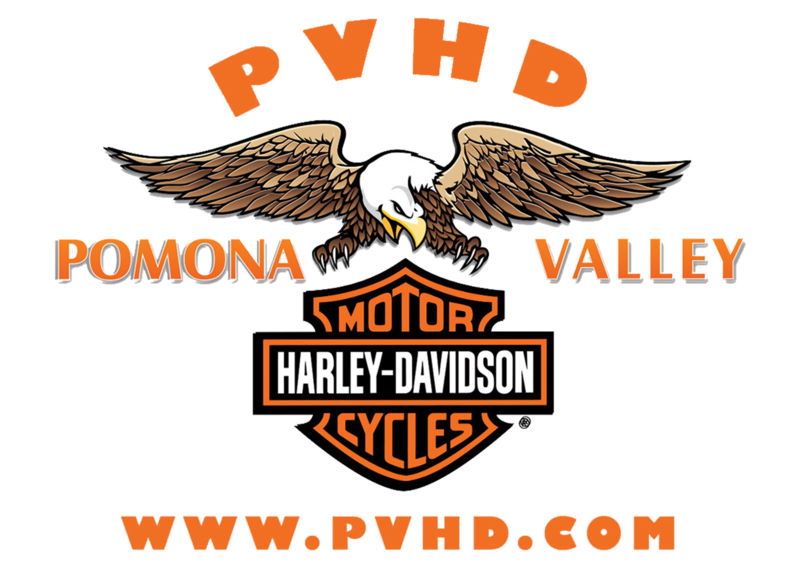 Ride over to PVHD and chat with the MotorClothes sales staff to find your perfect new jacket!